Finally at a place where i get to express myself on sounds just the way i want to. 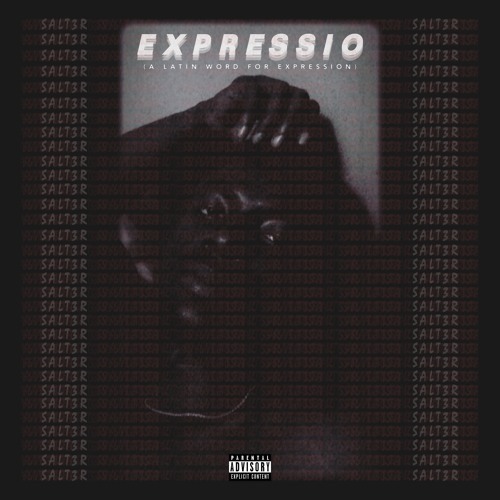 Expressio (a latin word for expression) is a body of covers for a few selected songs i enjoy. i hope you love them too.